All items are completely handmade by master glassmakers, and tonalities, shades, shapes and dimensions could lightly differ because of this exclusive handwork. Every effort is focused in obtaining the best product at a competitive price. 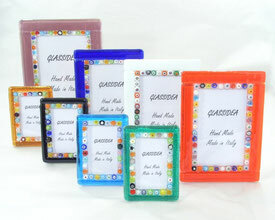 The production consists in working and assembling the mosaic in Murano glass. 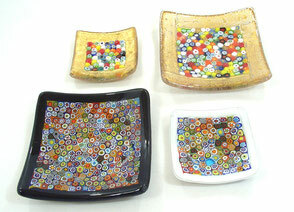 Plates are realized with Millefiori produced in Murano. The plate technique allows their realization in many dimensions, the small one can be used as pocket-emptier, the biggest one as table-center. 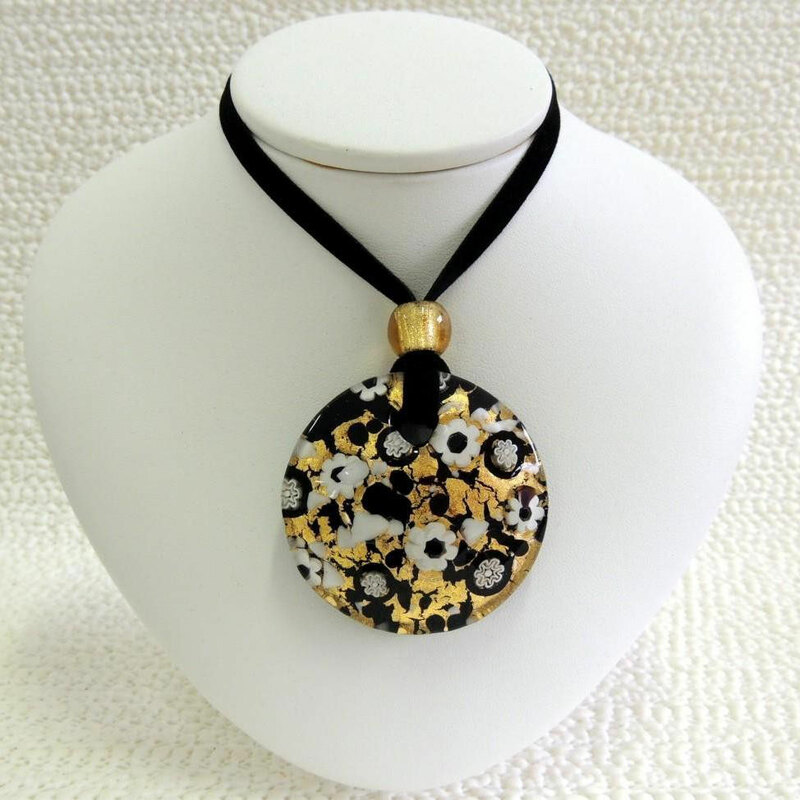 Welcome on our murano glass jewels section. We have a wide range of Murano Glass jewelry from pendants and necklaces to complete jewelry sets. 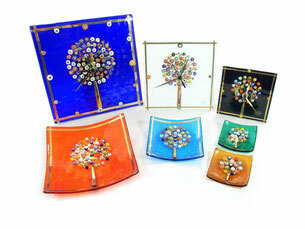 Our unique Murano Glass jewelry is made with made with many different techniques, including millefiori and avventurina.